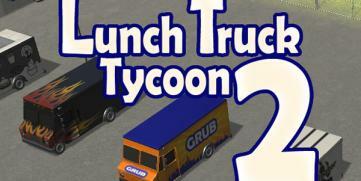 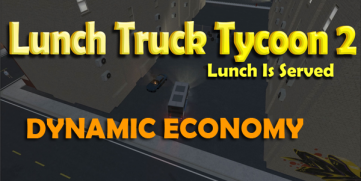 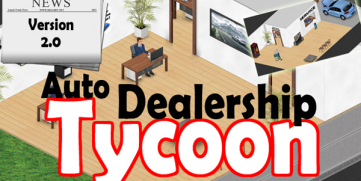 After a short delay we are excited to announce the new release dates for Lunch Truck Tycoon 2. 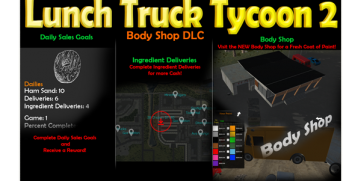 PC (Steam): Tuesday February 20, 2018 PS4: Tuesday March 13, 2018 We will continue to optimize the game and make stability improvements as needed. 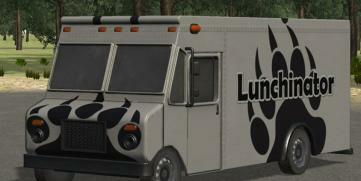 Stay tuned for DLC #1 details!